Ewald Chevrolet Buick of Oconomowoc WI has all the latest Buicks models for sale here in Oconomowoc WI! With new Buick cars and new Buick SUVs and more, Ewald Chevrolet Buick of Oconomowoc WI has plenty to offer for your driving enjoyment, so come on in to Ewald Chevrolet Buick today and check out their great lineup of new Buicks for sale, like this new Buick Enclave for lease! 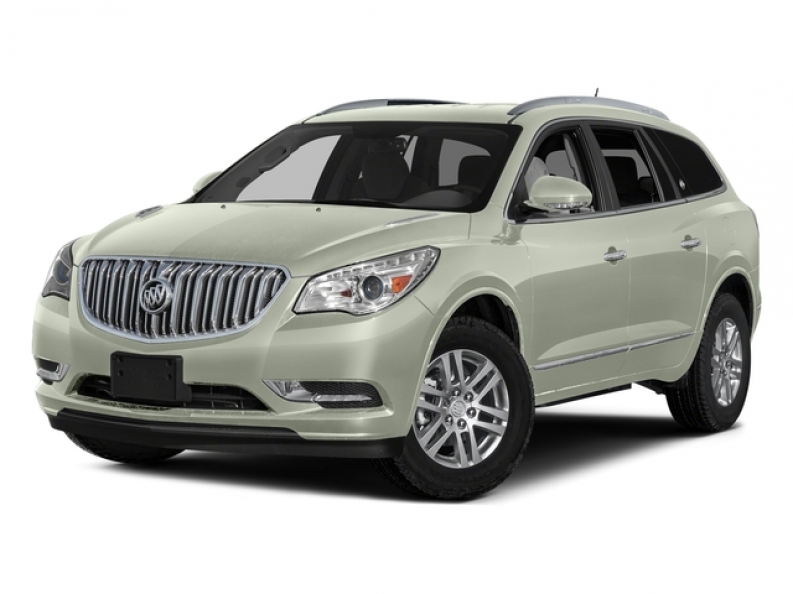 This new Buick Enclave for lease, the 2017 Buick Enclave Premium, is a great, luxurious, and stylish new SUV for sale that has much to offer you and every other driver in Milwaukee. With its fantastic 288 horse power, and combined 22 City mpg and 22 Highway mpg, all from its 3.6L Variable Valve Timing V6 with SIDI DOHC Engine! This new Buick Enclave for lease has much more to offer to go with that sweet engine, such as its fantastic 4 wheel independent Premium Ride Suspension package that will give you an incredibly comfortable ride wherever you go, and with its Rear Parking Aid you will find it much easier to perform the task of backing in to park, or parallel park, and you will also enjoy its awesome Navigation System that will keep you on the right track when you want to travel somewhere you are unfamiliar with. Come in to Ewald Chevrolet Buick of Oconomowoc WI today and check out what else this awesome new Chevrolet Buick Enclave for lease has to offer you today. 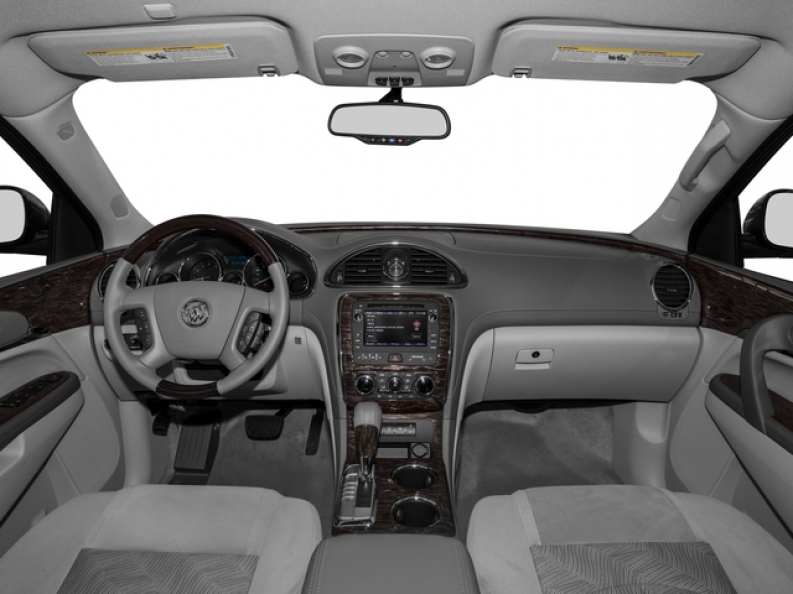 If you want to schedule a test drive with this new Buick Enclave Lease, or if you want more information on our vehicles for sale, then come on in to Ewald Chevrolet Buick today and check out everything we have to offer you!